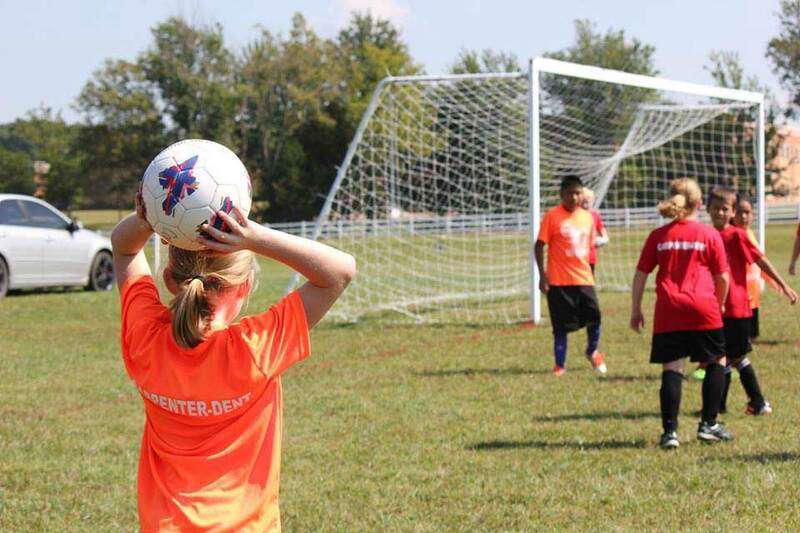 Soccer is quickly growing in Allen County! We here at the CORE encourage the world’s sport with our soccer league. We have a coed soccer league for ages 4 through 8th grade in the spring and fall, and a clinic in the summer for kids to get into the swing of things.